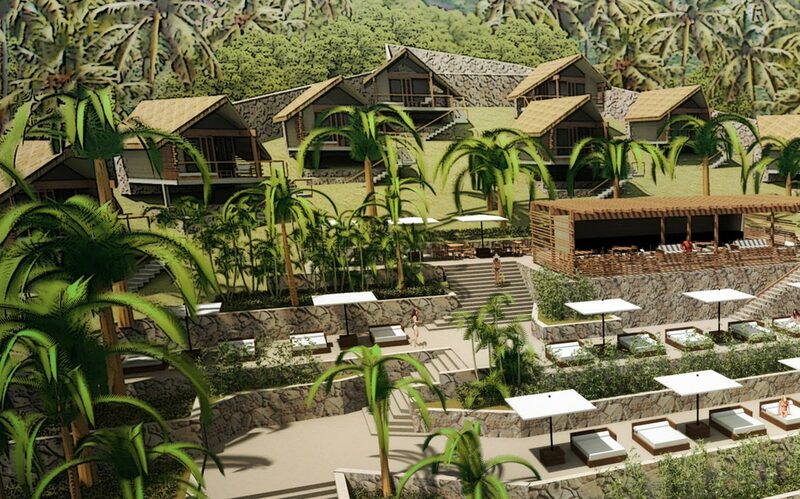 Sublime Lombok is a new surf resort planned to sit above the ‘Maui’ Lombok surf break. 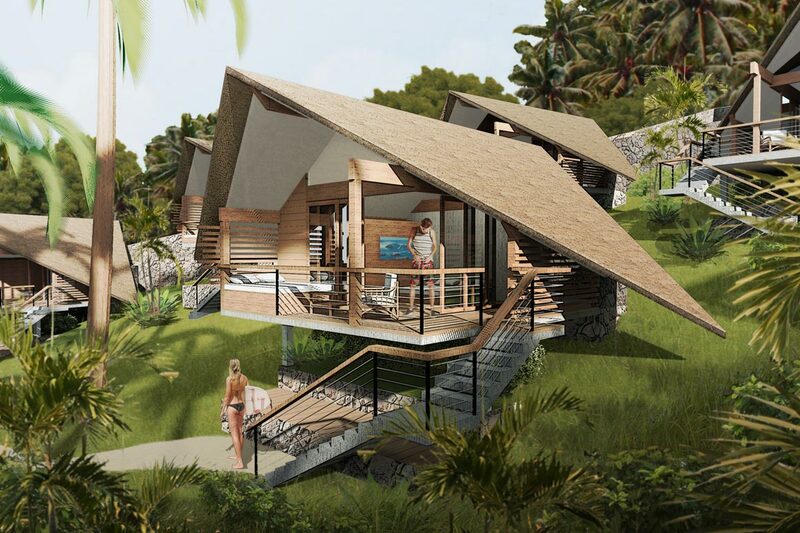 A set of cabins stagger down the steep site surrounded by tropical gardens and organic pools. The resort looks up and down the coast at a series of amazing reef breaks. Local natural materials are to be combined with a more contemporary aesthetic for the development.